Drumroll: Our Edgefest stats are in! Wow! 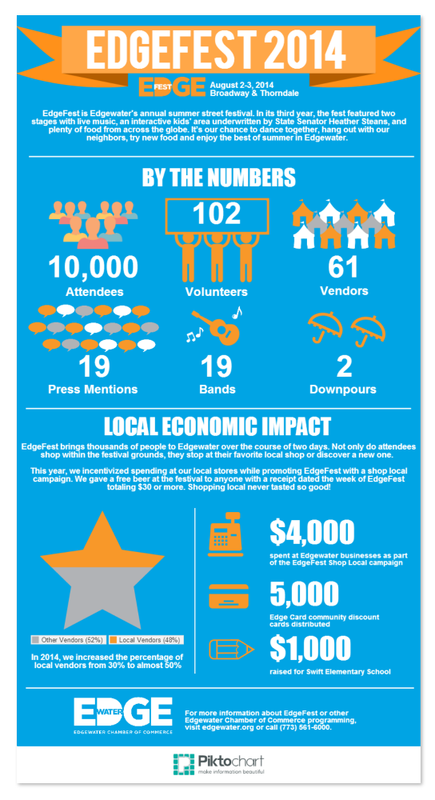 What a cool infographic from the chamber highlighting the local economic impact of our 3rd annual neighborhood street festival.